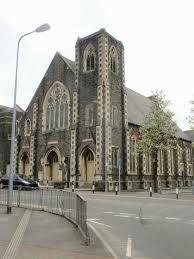 April 21, 2018 · The Tabernacle Church, Cardiff. No Quantum leaps of faith required: From Dinosaurs to Armageddon with Stuart. Stuart Burgess - Chief Designer of the Racing Bikes used by the British Olympic team will be exploring and examining how nature has the best designs. Why this was no accident and why the Designs Copied from Nature Powered Britain's Olympic Cyclists to Gold. Stuart is a Professor of Engineering at Bristol University and besides designing winning Bikes, has worked with British Aerospace and similar hi-tech industries producing winning designs. Stuart will present " Nature - By Chance or Design ? " from 5:00 to 6:00pm then from 7:00pm to 8:30pm will host a Unique Question and Answers event. One of the topics will be how Stuart designed the winning bikes for Britain's Olympic team. Other Topics including some of the most frequently asked questions will be addressed. If you have a "Big Question" which you'd like Stuart to address, then please bring it along. Nature - by Chance or Design ? 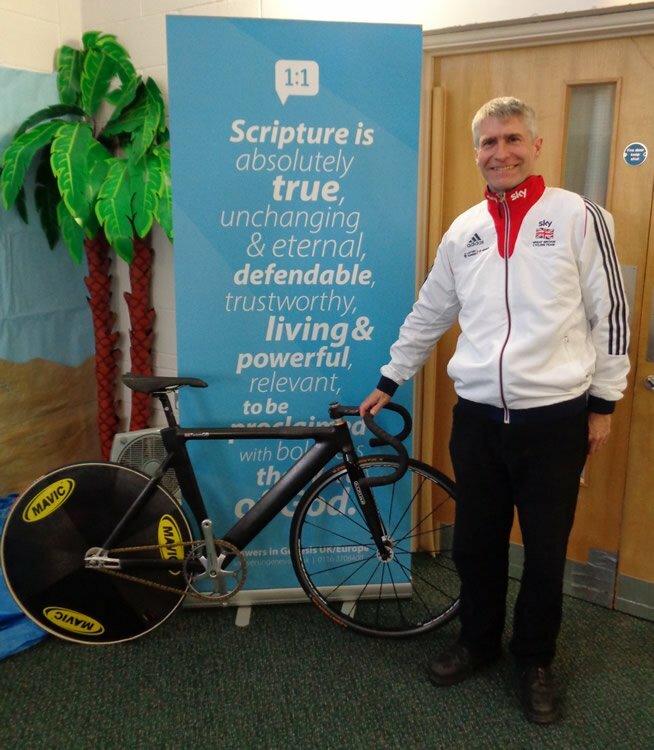 Prof. Burgess was in the headlines when his contribution to the chain drives of Team GB’s track bikes helped them to a world-beating medal haul in Rio. If you look under the parking menu you'll see some tips on how to find us and where to park. We are grateful to "Jolly Technologies" who have provided our booking system. After the event, we would appreciate feedback about how you found this method of publicizing these events. If you have friends or family that may be interested, feel free to click the "share" button below and forward an invite to them.